Discover the top convenience store trends for NACS’ West region. 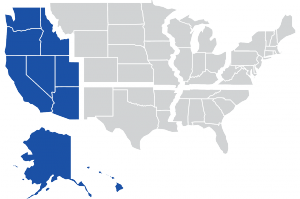 The West region spans across 9 states including Alaska, Arizona, California, Hawaii, Idaho, Nevada, Oregon, Utah, and Washington. NACS reports a store count of 22,433 stores ranging from single stores to 501+ store chains with approximately 26% non-fuel stores. The West region is one of six regions that the National Association of Convenience Stores (NACS) has defined to help retailers track and benchmark their operation against the industry. NACS has been compiling and presenting convenience store performance since 1969. 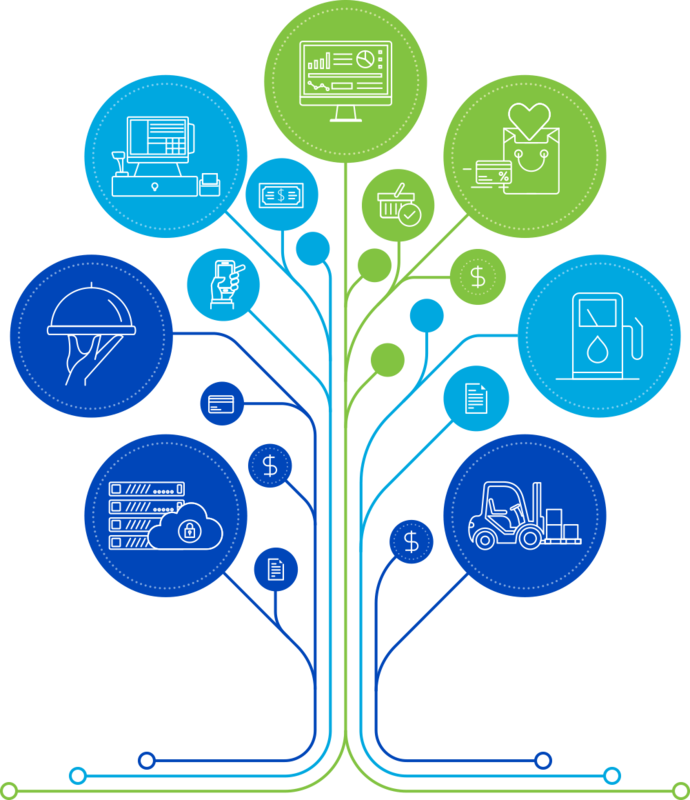 Their analysis is presented through their NACS state of the Industry Annual Report and presentations.By NACS tracking each region, retailers gain a better understanding of the c-store industry for the region. Based on the statistics, the region is overperforming when it comes to both fuel sales and margin. The West region’s fuel sales totaled $419,969 per store per month which is approximately 19% higher than the national average, but gallons were approximately 4% lower than the national average which points to fuel prices (24% higher than the national average) as the driver for the higher revenues. The region underperformed when it came to inside sales revenue for both merchandise and foodservice. Regarding inside sales margins, the region underperformed when it came to foodservice and was essentially on par for merchandise profits margins. Foodservice sales for the West were approximately 75% lower than the national average monthly sales of $32,890. The region’s foodservice gross profit margins averaged 40% versus the national average of approximately 53%. Merchandise sales for the West were approximately 28% lower than the national average monthly sales of $124,001. The region’s merchandise gross profit margins averaged 28% versus the national average of 27%. Fuel sales for the West were approximately 19% higher than the national average monthly sales of $353,347. The region’s fuel gross profit margins averaged 13% versus the national average of 9%. Want to find out more about how to achieve better margins? Contact the West Team Lead.